Tour operators are an intriguing part of the travel industry. They’re elusively difficult to capture in a single definition because they form a diverse constellation of products and services, all of which reflect different cultures and geographies. Everyone knows the old saying you can’t judge a book by it’s cover, but at the same time everyone knows the importance of making a positive first impression. It’s a paradox that relies solely judging a book by it’s cover, but it’s a paradox we live with on a daily basis and one that travel companies must reckon with when it comes to their web presence and the responsiveness of their website. Imagine: You log on to a travel company’s website to research a destination or complete a booking and the site takes seemingly forever to load. Images don’t display properly, text is difficult to read, and drop-down bars and navigation tabs don’t function and impede your ability to move through the site. You try to access the same site later from a smartphone and tablet and encounter the same issues again, only this time their magnified because the site is not equipped to handle mobile interfacing. Frustrated with this experience, you ditch this website in favor of a competitor which offers a more simple, clean web-based interaction. This is what is meant by a responsive website: a website design that recognizes a visitor’s device, changes page configurations for best viewing, and is capable of displaying with optimal functionality across all spectrums of devices - desktop, laptop, tablet, and more. 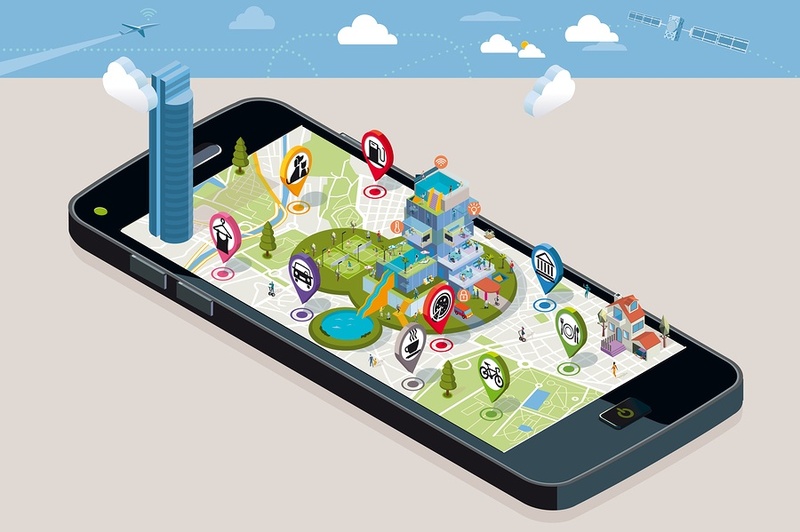 Will Travel Technology save the Storefront Travel Agency? If asked to name industries most affected by the Internet since the 1990’s, most people would think of online retailers like Amazon – draining sales away from small and large store-based retailers; or perhaps the music industry – careening from vinyl to CD’s, CD’s to mp3s and ultimately to Spotify. Both are good answers. 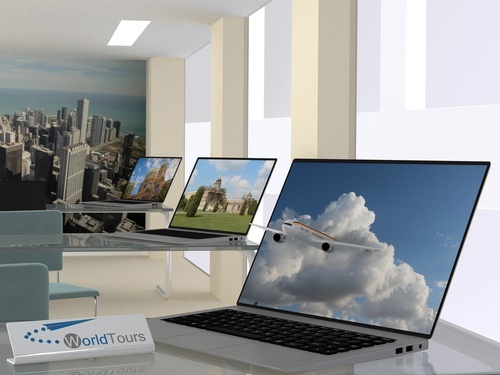 Another answer might be storefront travel agencies; certainly the widespread acceptance of online travel agencies (OTA) transformed the agency business model. However, the ultimate fate of the traditional agency remains an open question. Ironically, technology – which crippled the travel agency twenty years ago – may be the very thing that saves them in the 21st century. Is your Travel Website (really) ready for Mobile Bookings? 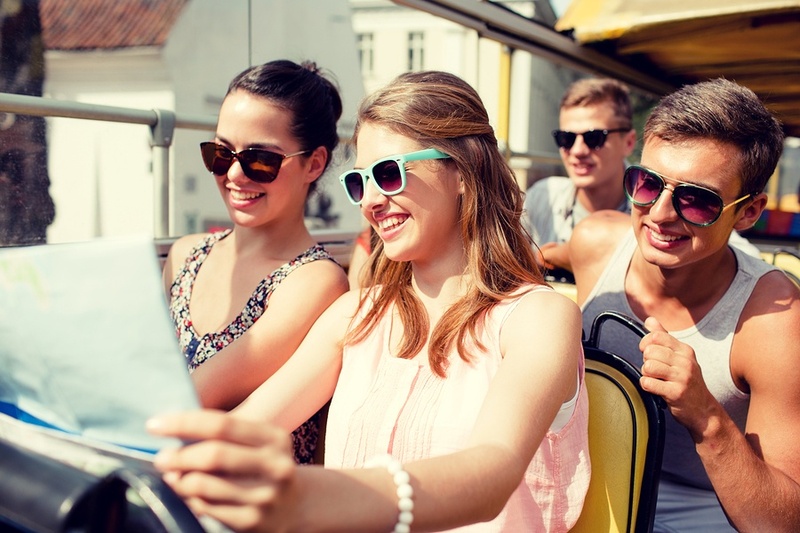 Some travel trends are difficult to discern; millennial behavior, for example. What is that generation really thinking? We know what they reveal in surveys, but the information can be contradictory or speculative and getting hard data on behaviors can be challenging. Online product and services reviews have shifted transaction influence from the provider to the consumer, rewarding companies who deliver excellent customer service and experience, and making life difficult for those who don’t. Within the travel industry, TripAdvisor delivers millions of customer judgements across travel providers, all of whom recognize the value in keeping in the customer’s good graces. 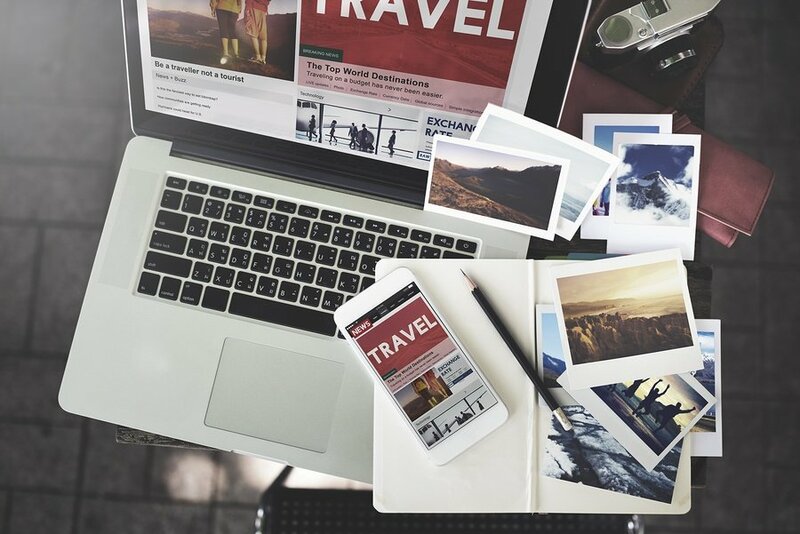 However, not all travel websites apply the lessons and value of customer reviews to themselves, certainly providing consumers with travel provider reviews but not necessarily reviews for their own role in the customer’s travel experience process.